The scores, released Friday, mark an almost nine percentage point drop from the July 2017 test. The exam pass rate plunged to a 67-year low. 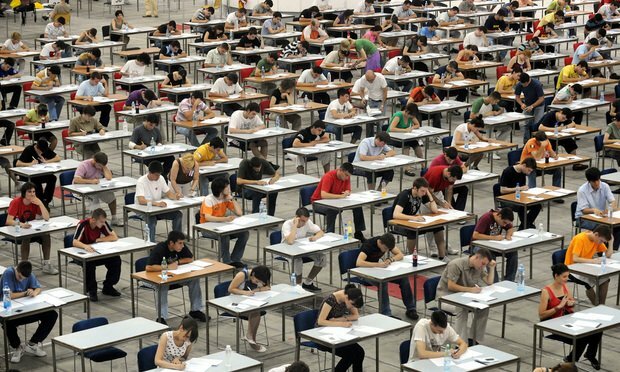 The pass rate for the July 2018 California bar exam plunged to a 67-year low for the summer test, with just 40.7 percent of those seeking to practice law in the Golden State earning a successful score.